Another year has passed, and Christmas is just around the corner. 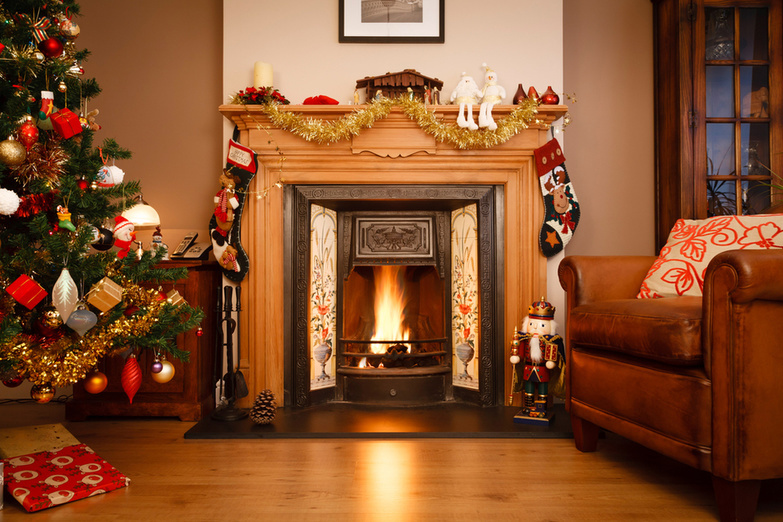 If you want to enjoy a traditional Christmas with plenty of home decorations and a warm holiday atmosphere, you'd better hurry up and start preparing your home for these magical holidays. 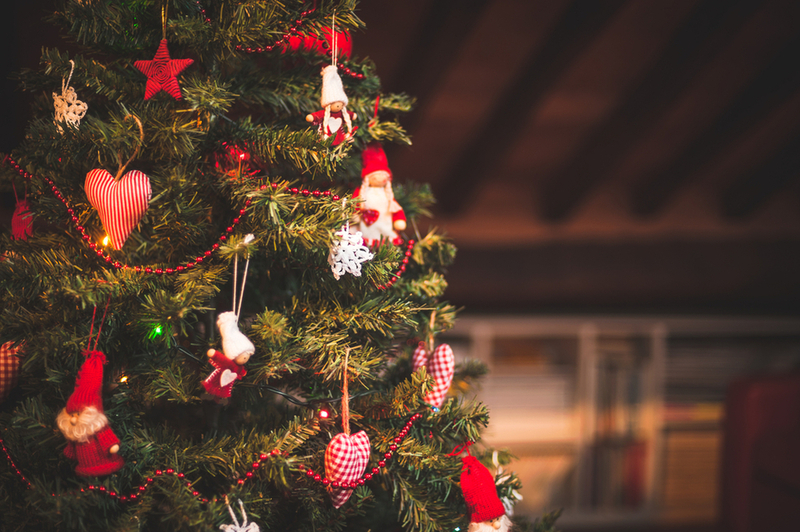 We love to decorate our homes for Christmas not only because it's great fun but also because nothing gets the family together as well as a Christmas tree. Stores are already full with Christmas decorations! The city changes into a wonderful maze of twinkling lights that will guide you to Toronto's many specialized Christmas decoration stores and outdoor markets. 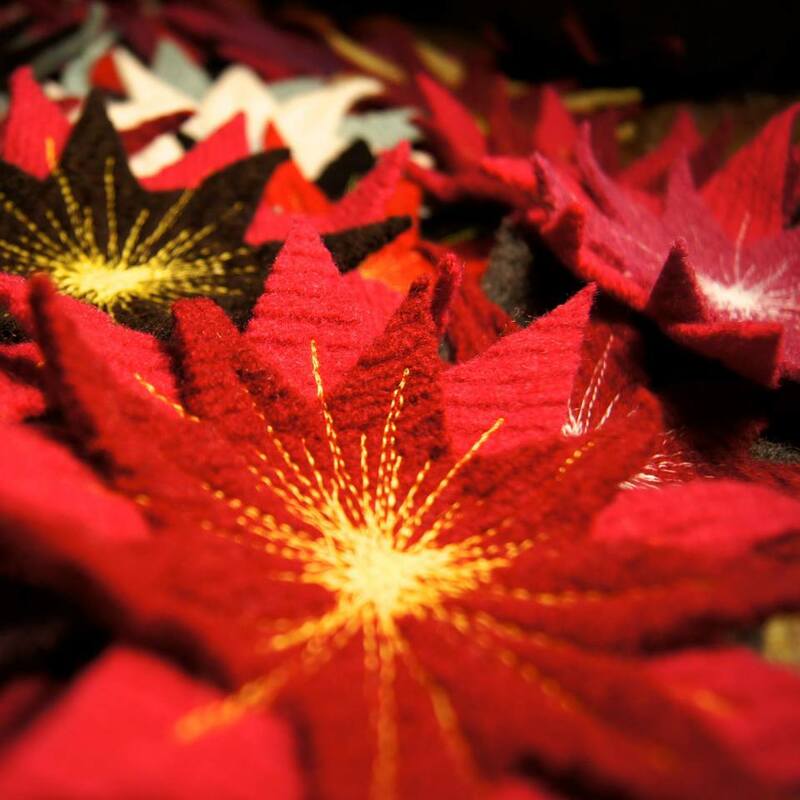 Here is a list of the top 10 Christmas decoration stores and markets in Toronto. The Christmas Hut's president, Tina, is one of the people who carry the Christmas spirit deep inside. Even if you're not a fan of the festivities, she'll always manage to get you at least a bit excited. As you go through our website and read about us, my prayer is that whether you are searching for that perfect gift, or would like to attend our Christmas Festivals in order to escape from the cares of life for a while, whether you would like to transform your home office, store front, hotel lobby or any venue into a Christmas Wonderland, or place a magnificent Nativity in your Church, or simply put up a gorgeous Christmas Tree, we will do our best to make every Christmas special for you. The Christmas Hut not only sells the festive décor, but they also provide a decorating service for both businesses and private people — and also participate in a number of Christmas events all around Toronto. Christmas wreaths, swag, and garlands are hand-made and unique, ready to get your Christmas tree looking awesome. What is really unique about our company is our newest feature — we now provide fully decorated Artisan Christmas Wall Trees! Our Christmas Wall Trees stand 4 feet tall and come with the Décor already fastened to the branches. The convenience of wall trees is that when Christmas Season is over, you can simply place your Artisan Christmas Wall Tree in a clear plastic bag to protect it from dust. The following year, remove the plastic bag and hang it back on the wall along with some new decorations. Crate and Barrel is a modern house-ware and furniture store crammed with high-end items for reasonable prices. 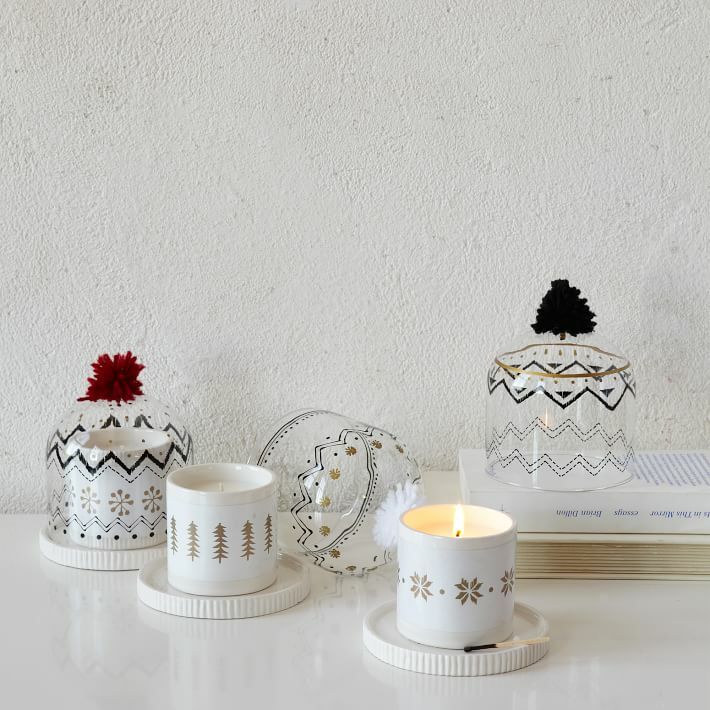 Their Christmas decoration collection includes many exquisite pieces that will brighten your home. If you want to enjoy Christmas in a magical atmosphere surrounded by small, pleasing ornaments, you should visit their store at Yorkdale Shopping Centre. C&B is definitely one of the best stores for creative house wares and decorations. 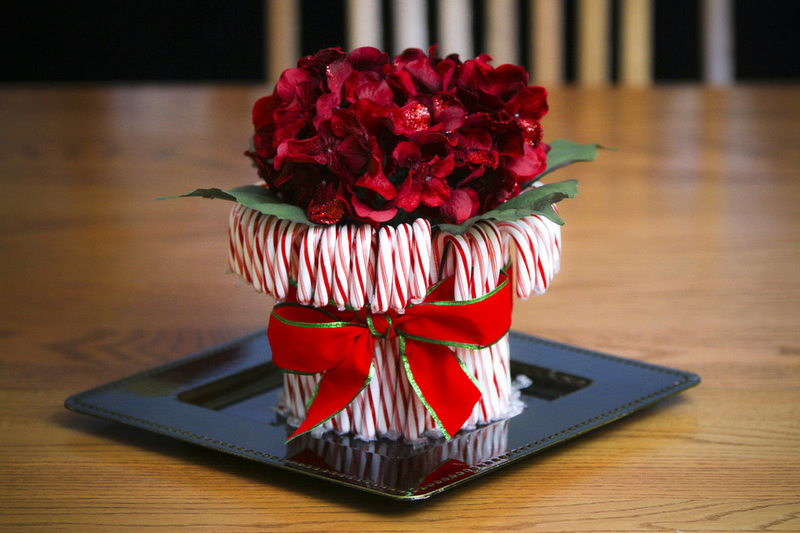 It also has a lot to offer when it comes to Christmas décor. We spoke to Cathy Miller from Crate and Barrel Canada about the best thing about Christmas shopping in their store and what they predict will be the best-selling items at Crate and Barrel this year. We have interesting home decor, wonderful food items (made in Canada!) and lots of unique gifts, at every price point — some useful and some just for fun. 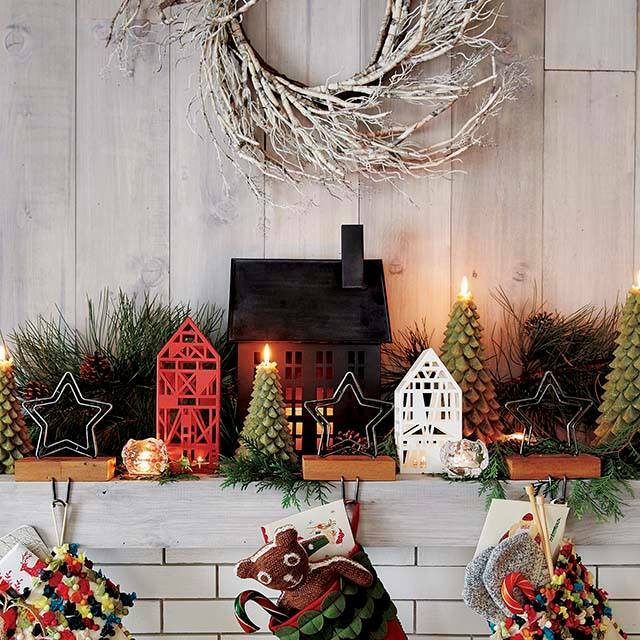 Our huge selection of ornaments — most are Crate and Barrel exclusives — are much anticipated by customers and many of them sell out quickly. They're made of every material imaginable — glass, ceramic, metal, wood, fabric, buri fibre, knits. Some are elegant and classic, and some are sleek and modern, and some are cute and cuddly creatures. One of the best things about this store is definitely their all knowing and always eager-to-help staff. I always appreciated the readiness of the shops when it came to holidays. We asked Cathy how they prepare for this time of year.We hire and train extra seasonal staff so that we can help customers quickly during the holidays. Our store is re-merchandised to feature holiday items and gifts right up front so that they're easy to find, and we offer samples of our tasty holiday candy to visitors to the store. It's our most hectic time of the year, but we love it and are proud of the fun and festive high-energy atmosphere that the staff creates — everyone pitches in to help. UP TO YOU is an original-concept shop that seeks to continually reinvent individuality, style, and artistic expression. UP TO YOU was founded by brother and sister team Bill Doufekas and Dimitra Doufekas. 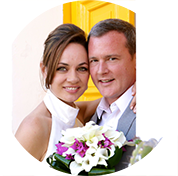 Bill and Dimitra attribute their immediate success to good PR and a strong client base. When you enter, this concept shop appears to be the living quarters of a young professional making their way in the world. Immediately, you are taken into a paradise for the senses. Incense fills the air and an unlikely mashing of Shakespearean theatre and popular music delights the ear. We asked Dimitra what she believes is the best thing about shopping in UP TO YOU. 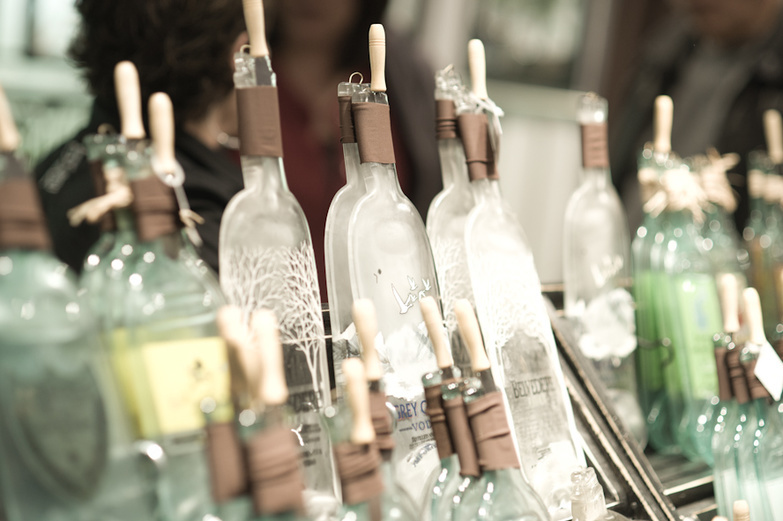 What makes shopping at UP TO YOU during Christmas supremely sublime is the atmosphere. Not only will customers find an array of products for everyone on their list (with a wide range of price points), but more importantly is the voyeuristic atmosphere. Walking through UP TO YOU is like hanging out at your trendy friend's house during the holiday season. Christmas decorations, cheerful music and amazing products make our store a destination not to be missed. We were also curious how is she and her brother are preparing for Christmastime. The most important preparation for us during the holiday season is to know our customers and be prepared to suggest products to fulfil their needs. This means making sure our product knowledge is at its highest level and that each employee serves as a gift specialist for each person who enters our store. We also picked our favourite decoration that we think everyone will love to get for Christmas. The Cityscape light is made of a vellum lampshade that slides over a laser-cut metal cityscape. Inside sits a votive candle, and once mounted, the city silhouette is projected onto the transparent paper outer hull. The trinket illuminates prominent buildings, bridges, and the city as a whole on the screen. 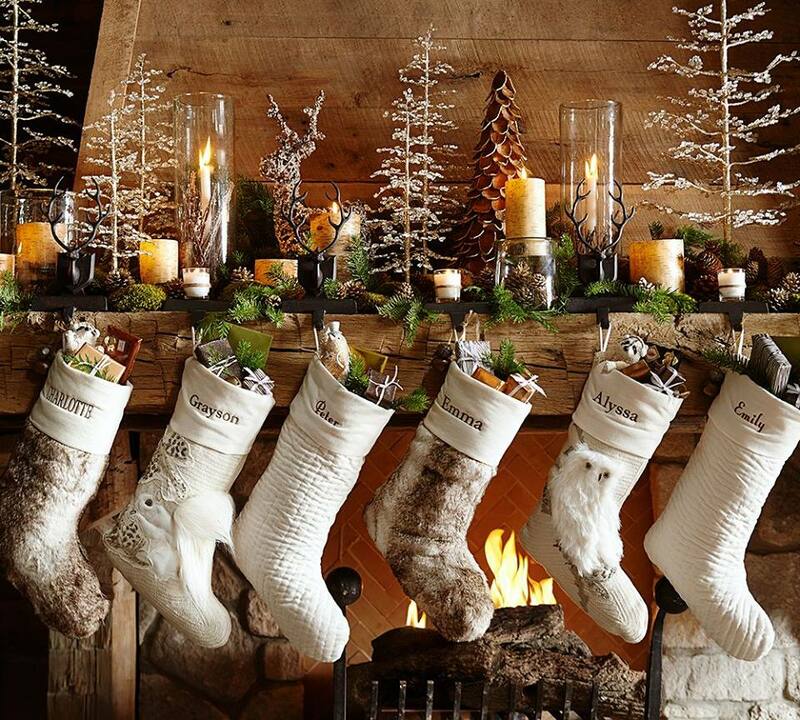 Available in a New York, London, and Paris designs, it creates a modern and very intimate atmosphere that we think fits right in with Christmas. West Elm is a beautiful furniture store that has something to offer everyone. 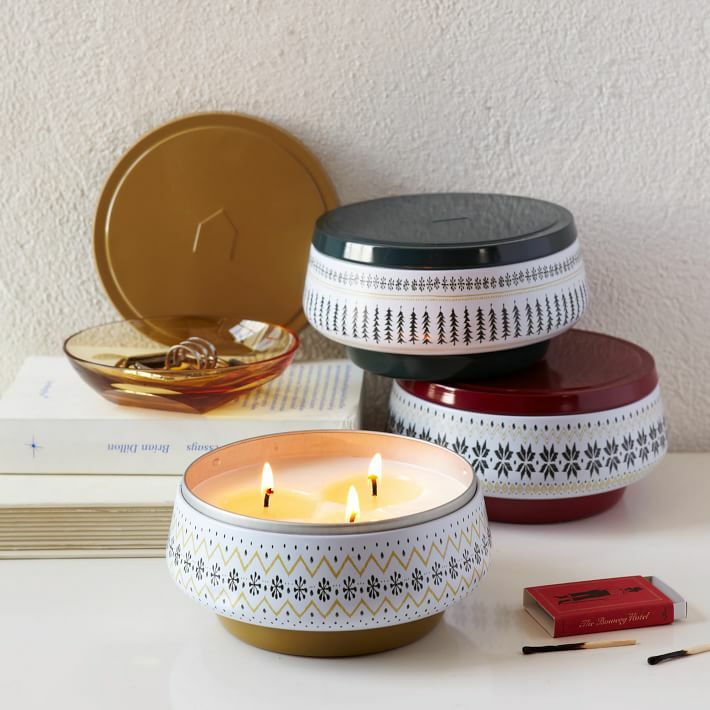 Their products are unique, modern, trendy, and of great quality. 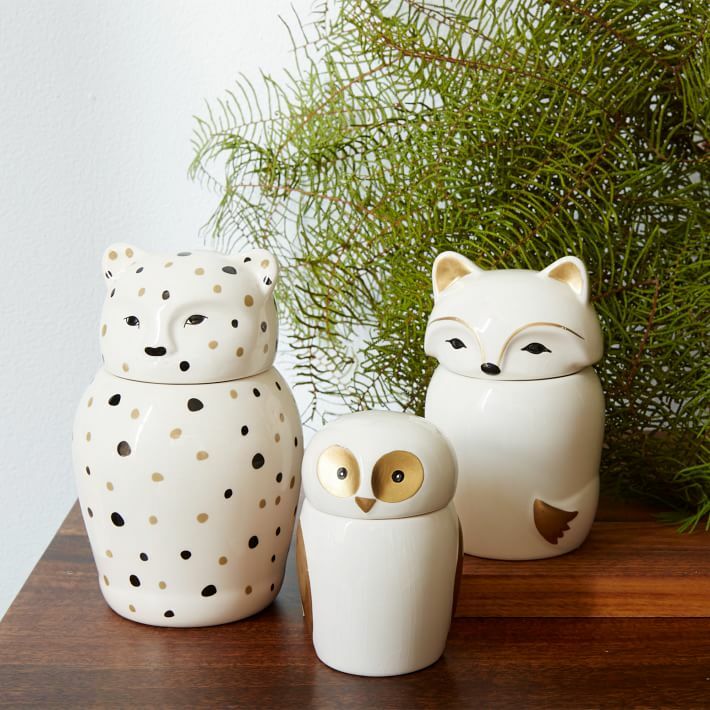 Each year, West Elm has an abundance of magical Christmas decorations and ornaments, such as Christmas tree decorations, small ornaments, candles, candle holders, and much more. Prices here are a bit higher, but they are worth it. From our hometown of Brooklyn, New York, to our newest neighbourhood store in Griffintown, Montreal, we believe in making things that matter. That's why we collaborate with independent designers and craft communities, and it's why we strive to design products that have a positive impact on people and the environment. We're here to help you discover your own personal path to authentic, affordable, approachable style. The very favourite decoration of this year's collection is definitely Rachel Kozlowski Cloche Ornament. 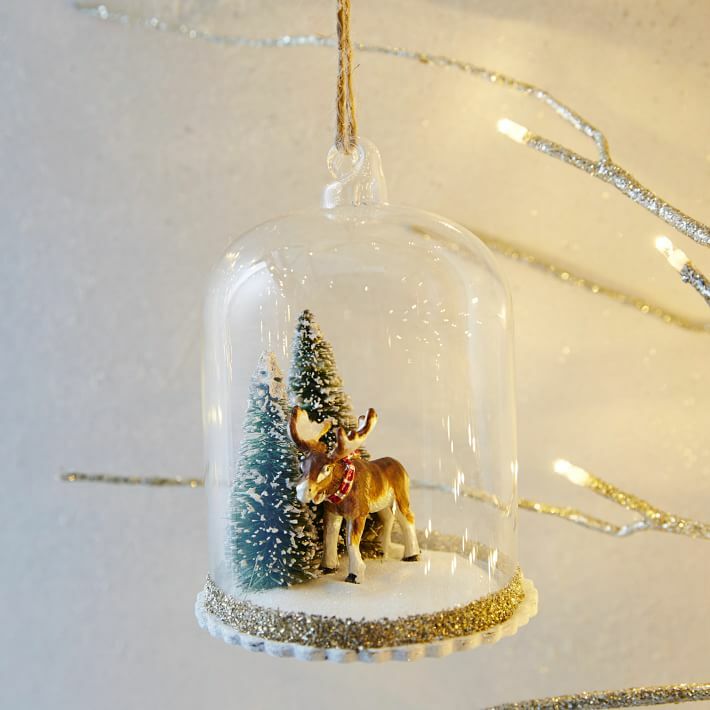 Created in collaboration with designer (and animal enthusiast) Rachel Kozlowski, this Moose Cloche Ornament features a festive little vignette with an elk friend. 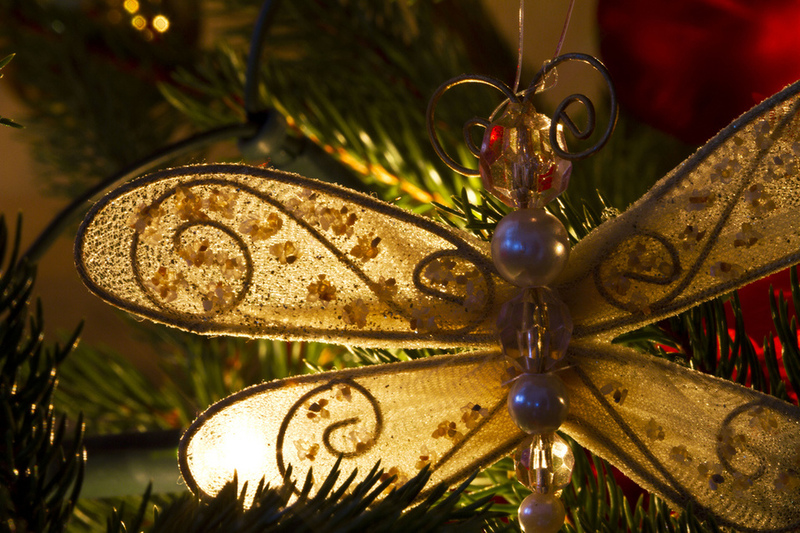 Hang it on your tree or use a few to decorate a mantel or side table. 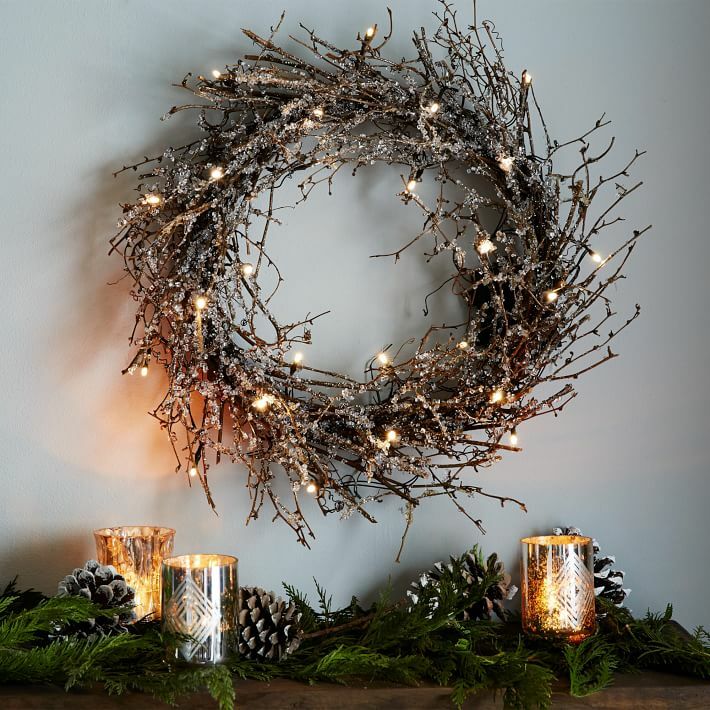 We also recommend the beautiful and incredibly broad selection of candles: Animal Doll Candles, Decorator Printed Tin Candles, Rewined Candles, Knit Cloche Candles, and my personal favourite, the LED Glitter Wreath. A Christmas market is a street market that celebrates the traditional sights, sounds, and scents of Christmas. It takes place during the weeks leading up to Christmas. These markets originated in Germany, beginning in the early 1400s, and are now being held in countries all over the world. 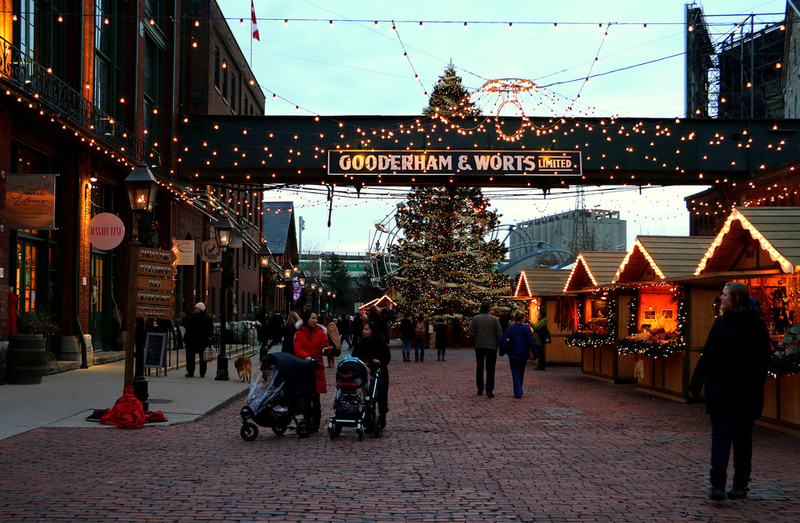 Selected as one of the World's 10 Best Holiday Markets by Fodor's Travel and Jetlegs, the SHOP.CA Toronto Christmas Market presented by American Express is the perfect place to rediscover the magic of Christmas. Entering its fifth year, the event promises to add more enchantment, romance, and magic than ever before. The free event runs for 21 days, over four weekends, from November 28 to December 21, giving visitors the opportunity to experience this special festival for one week longer. All this info was prepared for you by a wonderfully helpful account manager Kathleen Stelmach. The historic brick-lined Victorian neighbourhood of the Distillery Historic District, along with its gas lamp and romantic light canopies continues to create the perfect Dickensian holiday atmosphere. The event stage will feature over 200 acts, including carollers choirs, brass bands and dancers. You can immerse yourself in all kinds of Christmas merchandise and gifts, especially traditional items like crib figurines, toys, wood carvings, hand-made ornaments, candles, and holiday memorabilia. Many are difficult to resist — as will be the glass of delicious mulled wine and the baked goods that are very welcome on crisp winter days. The ambience is further enhanced by the aromas of roasted nuts, grilled sausages, and other tasty snacks. Devlin Kenny, administrative coordinator, described the event for us. Be sure to pick up your free readmission pass and return to the show for free! You can pick up your pass at all exits of the show. You can also grab a free drink of water in the north part of aisle N.
For all worried moms and dads, the One of a Kind Show has prepared a safe-haven for those between the ages of 2 and 8. Staffed by Network Childcare, this service is available on a first-come, first-served basis with a 1.5 hour limit. The Family Centre will be open weekdays and Saturdays from 10:00 AM to 8:00 PM, Sundays from 10:00 AM to 6:00 PM, so you can enjoy the full decoration hunt experience. If you need to change a diaper or feed your little one, the organizers have also prepared a private area for you. The One of a Kind Show is definitely one of the must-go places when you're looking for the perfect Christmas decorations. Professional Christmas Decorators & Installers in Toronto, York Region, and the GTA with over 24 years of experience designing and building top landscapes. 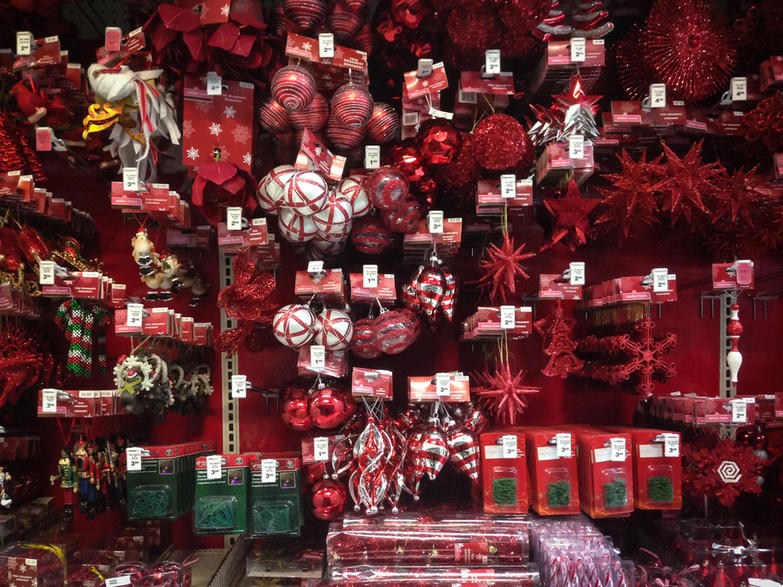 They do literally everything concerning Christmas decoration — from putting up lights on your house to supplying you with a huge variety of ornaments. If you want to transform your home into a magical Christmas castle and don't have enough time, Christmas Lights Toronto will do all the work for you. We use only commercial quality LED lights and greenery that you can't buy in stores. Everything is better quality, brighter, bigger, fuller, lusher and lasts significantly longer than your typical retail, throw-away variety, ensuring years and years of use! They also offer the Hassle Free Christmas Guarantee. The decorative displays are guaranteed until Christmas. 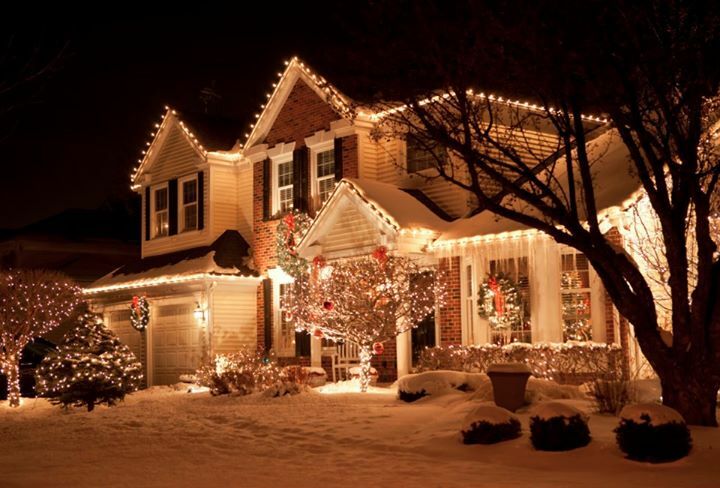 Technicians will visit your property bi-weekly (up until Christmas Eve) to ensure the decorations are working and looking their best and they will replace or tighten unlit bulbs and groom and primp whatever is required at no extra charge. One of Toronto's quirkiest, strangest retail adventures covers five storefronts along Kingston Road, just east of Woodbine Avenue in the Upper Beaches. The Victorian Shoppe has a joyful selection of seasonal bronze and iron decorations at various prices. 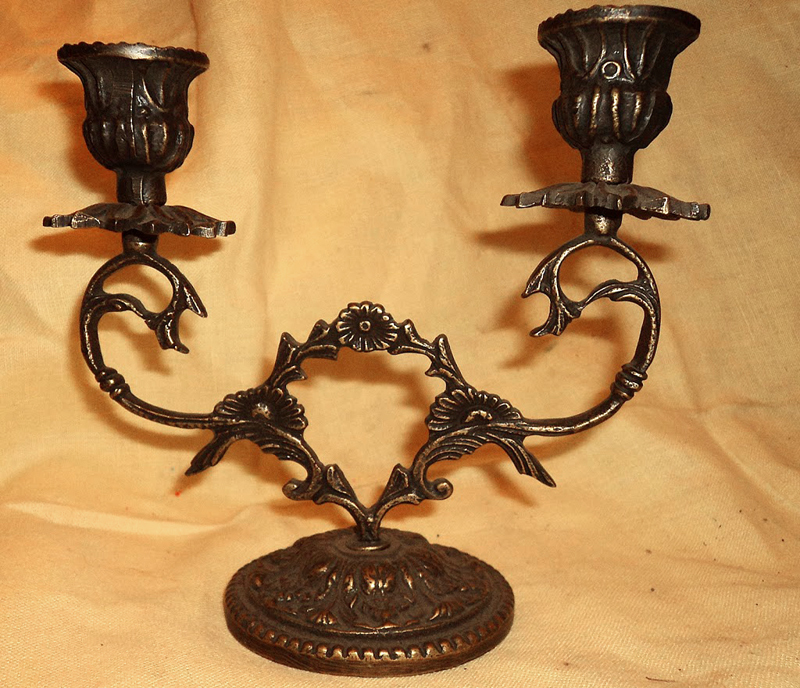 The store is filled with quality decor, candle holders, small ornamental gifts, and collectibles. Metal and wooden figures are pushed and piled, rammed and jammed into the space, leaving narrow corridors for shoppers to poke through. If you want to find something unique and different, you should definitely visit The Victorian Shoppe and its one-of-a-kind owner, Chan, whom we found to be out of reach when we wanted to phone in or send an email. So we recommend you check the shop in person if you want to get any information at all. Also, we recommend anyone with claustrophobia to reconsider. The narrowness of the corridors in the shop is truly blundering. 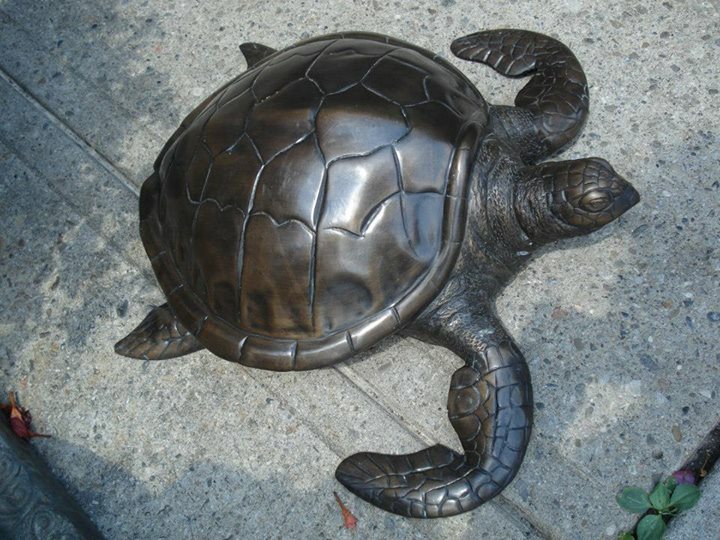 This turtle is not very seasonal, but they have it at The Victorian Shoppe! Toronto's best party store is a great place to visit when you're looking for Christmas decoration. They've got a special Christmas collection, including festive napkins, Christmas crackers, Christmas tree ornaments, gift wrap, bags, bows, Christmas stockings, and much more. The Little Party Shoppe was established in 1981 by sisters Linda and Marion. The original store was about 500 square feet and was situated next door to their parent's store, the Little Pie Shoppe. In 2003, the store expanded to 2000 square feet. We really love what we do and we really enjoy making your special event memorable. We take pride in what we do and we truly appreciate being able to help make your party or event perfect in every way. Stop on by or give us a call today! The staff here is great. They will help you to put everything together so you'll get everything you need in one trip. This small, happy shop always has some great pieces that will leave you speechless and at the same time incredibly excited for the next visit! This Toronto-based online store that's been around since 1995 "carries a wide assortment of Christmas items from ornaments to home décor, collectibles, lights, and lots more." It's the perfect option for those who can't afford to spend time searching for Christmas decorations. You can pick everything you need for your Christmas home 24/7, and all you have to do is choose from their online catalogue and order the pieces you want. We asked about shipping, because that's usually the biggest problem when it comes to online shops. Shipping Costs are not included in the prices. We ship Canada Post, which is least expensive. We will email you with tracking information. All parcels will be insured. We will ship within 24 hours. Delivery will be as determined by Canada Post, usually within 10 business days from the time that you receive email confirmation that your order has been sent. If you have a preference other than Canada Post, the shop will gladly try to accommodate any reasonable method you wish. I am specifically looking for some angel ornaments. Can you suggest a place? I was wondering if there is any companies in Toronto area who do professional Christmas decorating for residential homes. This is the same company as The Christmas Hut Inc.
hi Georgiadis, in response to your question, I am sure there are companies that do that, but there are also people who do specifically Christmas staging for you, myself being one of them. If you are interested, please get in touch (416)522-8290 as I would love to work with you. 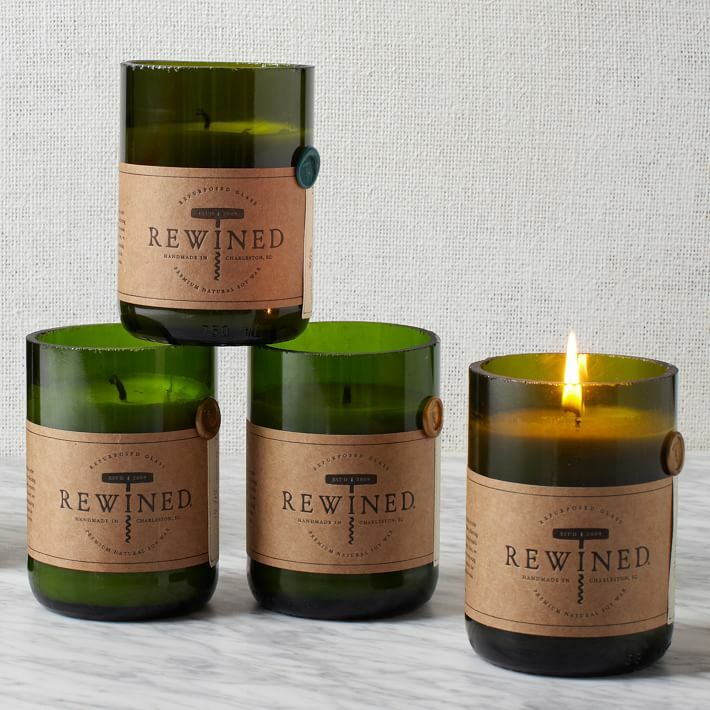 I’d love the white candles! It’s masterpiece. Hi, my name is Tina and my companyis called The Christmas Hut Inc. I sell all manor of Christmas decor and gifts. I will be doing two major shows this year. This message for Tina. If you are doing Christmas retail shows be sure to get in touch with us as we are NHL, NFL suppliers of Licensed Christmas products such as ornaments, slippers, and the newly launched UGLY CHRISTMAS SWEATERS. Sports fans love our stuff! I am looking for a decorator who can decorate my apartment in Toronto for Christmas as well as disassemble after Christams. 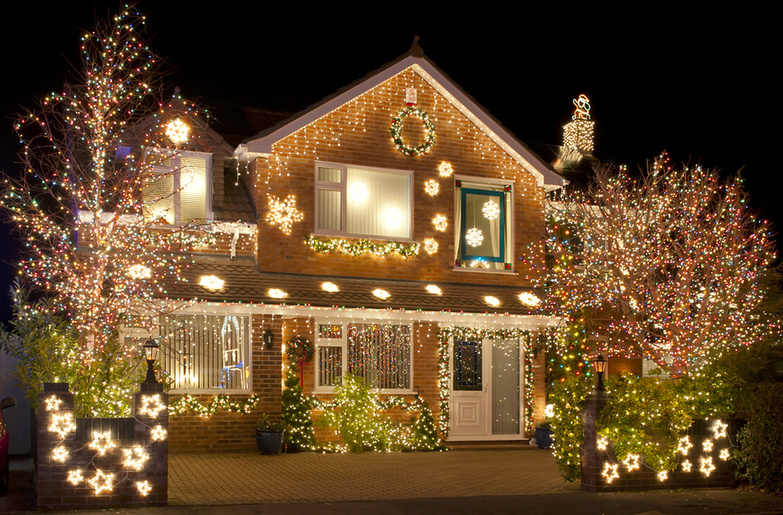 Are there any companies or decorators who stage houses for Christmas? Does anyone know any stores in the GTA that sell Christmas Village homes and decorations? Hi Ely, I have just come across your inquiry about Christmas Village houses. Are you looking for a specific kind or an assortment of different pieces. I have had a Christmas Village for over 30 years with over 70 homes plus a large collection of accessories. I am slowly downsizing and have sold about 1/2 of my collection at this point. My collection consists of ceramic houses that I made myself to Collection 56 pieces and everything in between. Let me know if you are looking for anything in particular. selection of the original Dept,56 Villages. long time to countless satisfied customers. Come in and find out ! favourite stores. They have everything you could want in selection all-year round–a dream come true. I am looking for a teddy bear tree topper! Any suggestions of where I might find something like that?